MOSCOW, March 30. /TASS/. AB InBev and Efes brewing companies have completed the merger of their divisions in Russia and Ukraine, the two companies said in a joint statement on Friday. The merged assets will be managed by AB InBev Efes, the two companies set up on a parity basis. Its board of directors will consist of representatives of both companies on a parity basis. In October 2017, the Federal Antimonopoly Service (FAS) approved the merger of Efes and AB InBev brewing companies in Russia. The companies expected to receive the approval of the deal from the regulatory authorities of Ukraine in the first quarter of 2018. 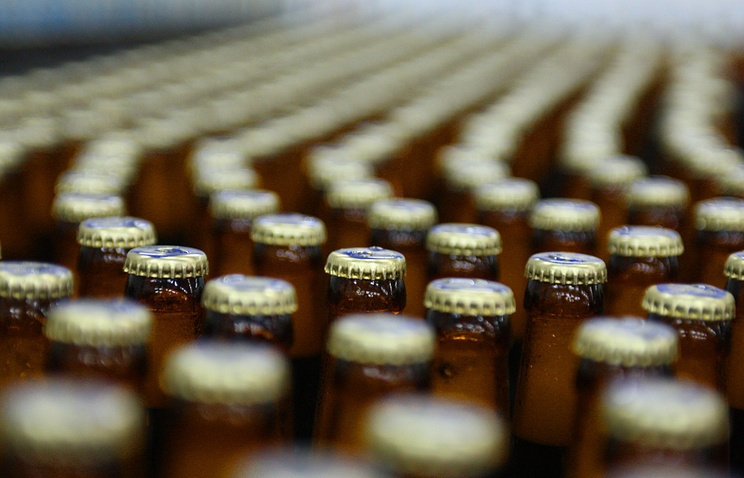 In early August 2017, the intentional brewing company AB InBev and Turkey’s Anadolu Efes announced the merger of their businesses in Russia and Ukraine. It was reported that the united company will operate under AB InBev-Efes name and will be headed by President of business units AB InBev in Russia and Ukraine Dmitry Shpakov. The operating results of the united company in the markets of Russia and Ukraine will be included in the reporting of Anadolu Efes. AB InBev, in turn, will not include these results in its global reporting, but will take into account the profits received as a return on investment in the joint venture in accordance with the amount of its participation.